AstroFest 2007 was held in Quanah, Texas, USA. 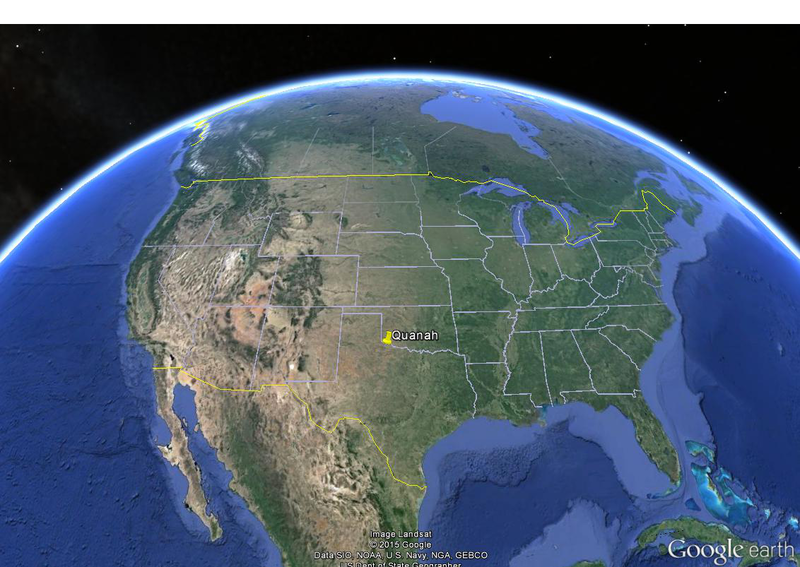 The nearest airport is Wichita Falls, about 80 miles (or a 1h20m drive north west) away. Other major airports include Dallas (220 miles or a 3h30m drive north west) and Oklahoma City (195 miles or a 3h10m drive south west). The meeting was held at the Three Rivers Ballroom in Quanah and nightly sky viewings were at Comanche Springs, about 37 miles south-west.